You may have heard about some of the details of Update 9.16. Here we'll take a closer look at the improvements to the game interface and reveal the changes to Battle Chat. Game client modifications (mods) are widespread tools allowing players to adjust the standard game interface any way they prefer. The WoT development team monitors mods that are popular among players and incorporates the best features into the game. Including popularity, we consider other criteria when incorporating mod features, like gameplay usefulness. Introducing popular external modifications can only improve the game interface and make it more convenient for the players. 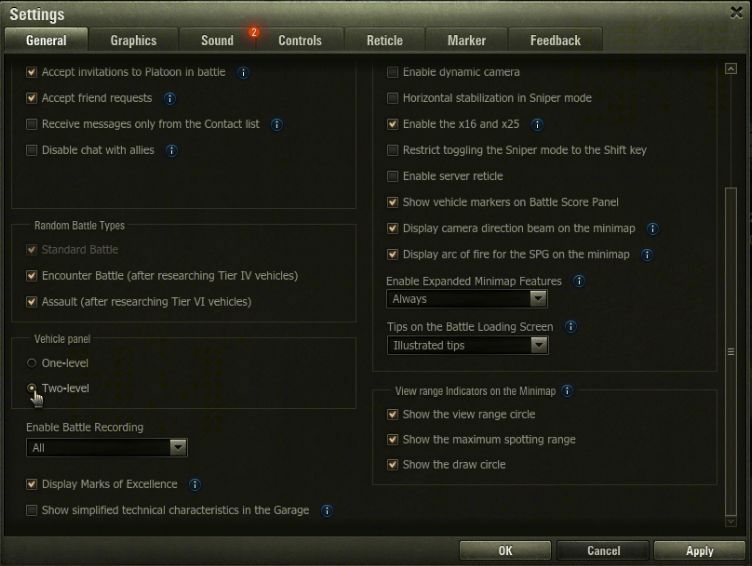 In Update 9.16, several popular modifications will be added to the standard interface: the damage panel, a two-row vehicle selector, and extended fire direction indicators. In-battle information can have a great impact on the outcome of a battle. The more information a player has, the higher their chance for victory, including being able to choose the most appropriate strategy in continuously changing battle scenarios. 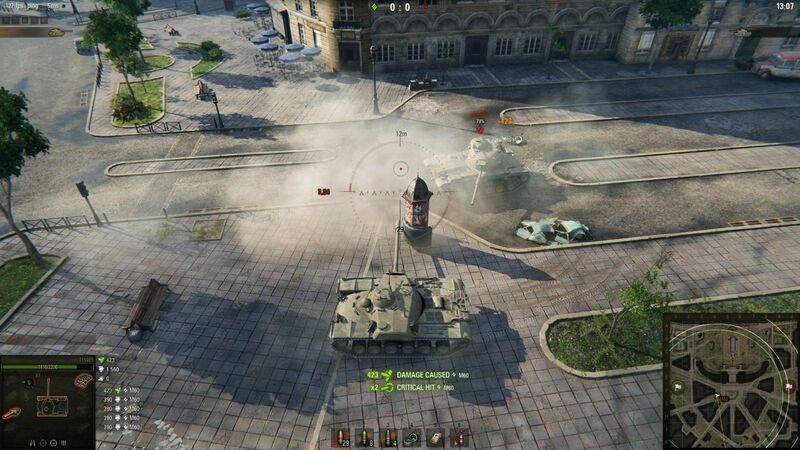 Players receive most information in battle from what's in front of them: the distribution of vehicles on the map, nearby skirmishes, activity on the minimap, and so on. 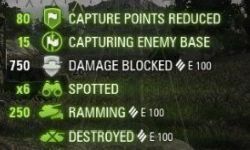 Reworked fire direction indicators with information about the amount of received damage, critical damage to modules, and the vehicle that fired the shot. A list of in-game events in battle: base captures/defenses, enemy detections, etc. Displaying additional information can be configured in the game settings: just open the new "Feedback" tab and set your preferences. 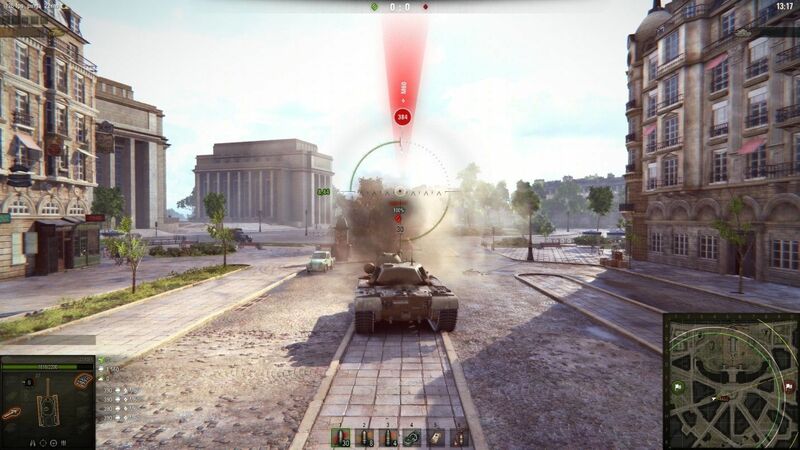 You can select "standard" or "advanced" fire direction indicators, configure the information displayed in the damage panel, and enable the display of battle events. You'll see the "Feedback" tab with the release of the above features in 9.16. The extended vehicle selector is another popular modification popular set for inclusion in Update 9.16. This improves the navigation of the Garage, letting players select their desired vehicles faster and easier. Players can also configure the selector for the best display. If you have a ton of vehicles, viewing them is about to get a lot easier. 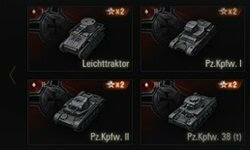 Players can select either the "one-level" or "two-level" vehicle selector for the Garage. The new two-level selector is enabled by default. Find these options in the "General" tab of the game settings. A simplified two-level selector is used for screens with small diagonal dimensions. 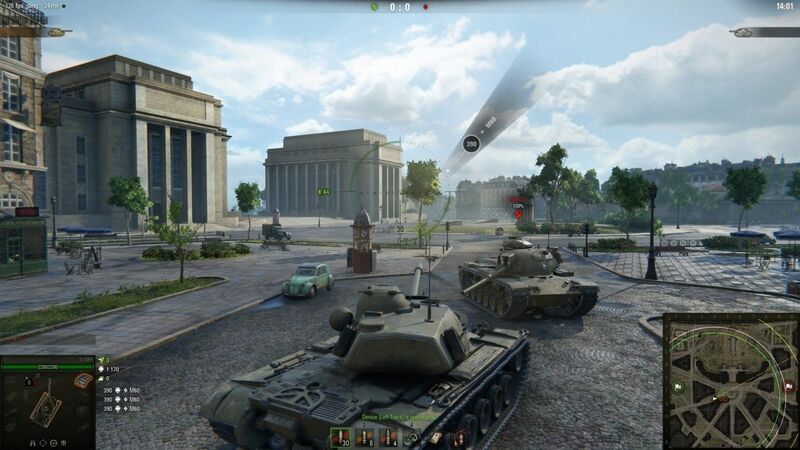 If the screen resolution is lower than 900 pixels vertically, the vehicle selector switches to the simplified form. The main purpose of Battle Chat is coordinating actions with allies. After all, interaction between players is crucial to a successful outcome. If allies coordinate during a battle, they're more likely to win it. However, communication between teams can be used for abusing or insulting players. 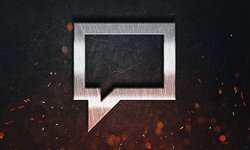 Thus, several measures have been taken in Update 9.16 to address the problem of impropriate behavior in the Battle Chat. First, cross-team Battle Chat has been disabled for all battle types except Team Training. Second, players can block messages from a particular ally, and disabling messages from abusive players until the end of the battle. To do so, hover over an ally's nickname in the Battle Chat and choose to block the player. You can also add a player to a Blacklist, or file a complaint against them. In addition, we reduced the number of complaints to file: in the new version, it will be possible to complain about a player once per battle. The improvement minimizes the number of complaints that should be processed, speeding up the process of resolving possible issues.